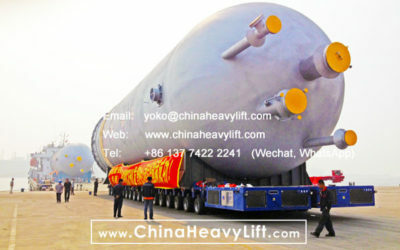 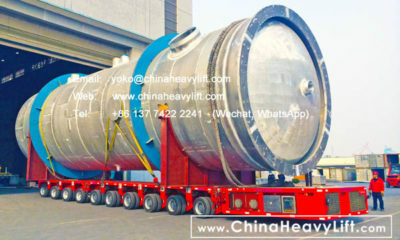 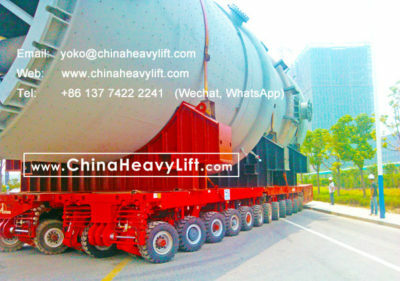 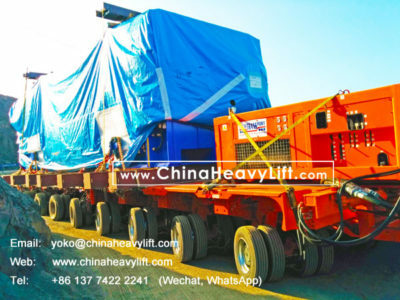 We are CHINA HEAVY LIFT, a creative and dedicated manufacturer who love Heavy Transportation Vehicles almost as much as we love our customers. 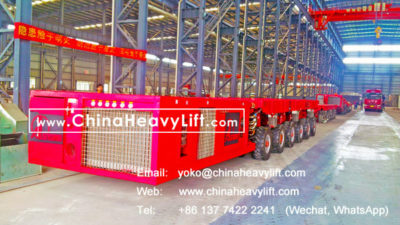 In 2003 we set out to focus on designing and producing and our hydraulic modular trailers and self propelled transporters SPMT was born. 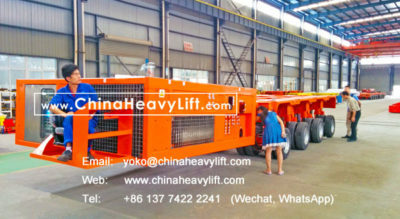 Since then it has been the best Chinese heavy-duty trailer factory with an ever growing sales of 9,400 axle lines in over 60 countries. 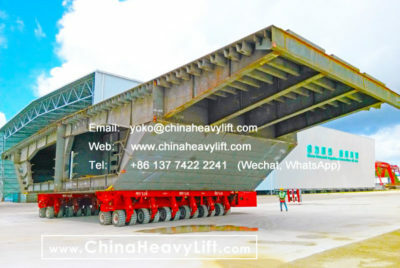 We encourage you to try the trailers made by CHINA HEAVY LIFT, it will change your outlook on what a equipment made in China can do.